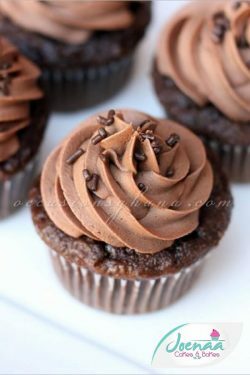 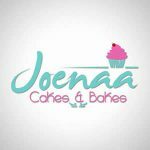 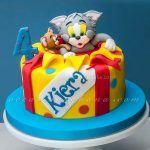 At Joenaa Cakes & Bakes we offer you yummy freshly baked delicacies. 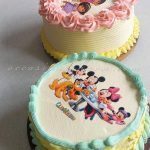 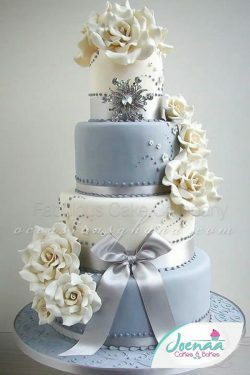 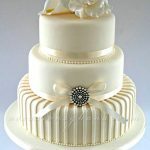 We specialize in wedding, birthday, anniversary cakes and cookies. 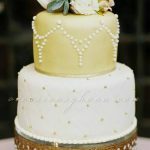 When is your event? 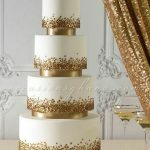 Call/WhatsApp and let's spice up your event with our "graciously made with love" cakes. 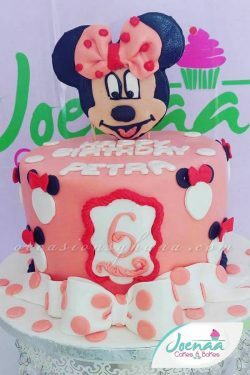 Contact us today on 024 927 3383 to place your orders.